In this era of digital globalization, you no way can ignore the importance of the social media profiles. Especially, if you are a job searcher, having a keyword-rich and attention-grabbing LinkedIn profile is very crucial. Top companies, nowadays, prefer the candidates who possess a professional LinkedIn profile during the job interviews. There are also many other advantages of possessing a professional LinkedIn profile that we are going to discuss in this blog. However, if you are a job seeker and if you do not want to find your LinkedIn profile look boring and non-professional then there are professional LinkedIn profile writers in Melbourne who can help you to create professional LinkedIn profiles quickly without any kind of difficulty. We also offer LinkedIn profile writing services. Our experienced LinkedIn profile writers can help you to connect with the recruiters through the help of LinkedIn. We have already mentioned the importance of having a professional LinkedIn profile in a brief manner. But if you are job seeker then you must know the value of a LinkedIn profile completely so that you can understand how a LinkedIn profile can help you to get your dream job quickly. So, if you want to make your social media profile a way to get recruited to the top companies then you must read the following points. Here, we are going to talk about the value of a professional LinkedIn profile and the role of a professional LinkedIn writer in an elaborative manner. · Easiest Way to Connect with the Recruiters: First of all, LinkedIn is one of the best social media platforms that can help you to connect with the top companies and brands because as we have said earlier, most of the top companies and professionals, these days, prefer recruiting through the LinkedIn. It is the main reason why the role of the professional LinkedIn profile writers in Melbourne is crucial. These professional writers help to create the profile in a certain format that is totally unique and different. And hence, it will catch the attention of a greater number of recruiters. · A Unique Way to Present the Skills: Secondly, you can easily present your skill sets, qualifications, and experience in front of the potential recruiters digitally with the help of LinkedIn. In fact, if you see, it is a much better way to grab the attention of the employers than the conventional methods. Now, here again, the role of a professional writer is essential. The professional LinkedIn profile writers know how to present one’s career details properly. He knows how to place the photo and how to write the heading and description so that it can create a great impression on the recruiters. 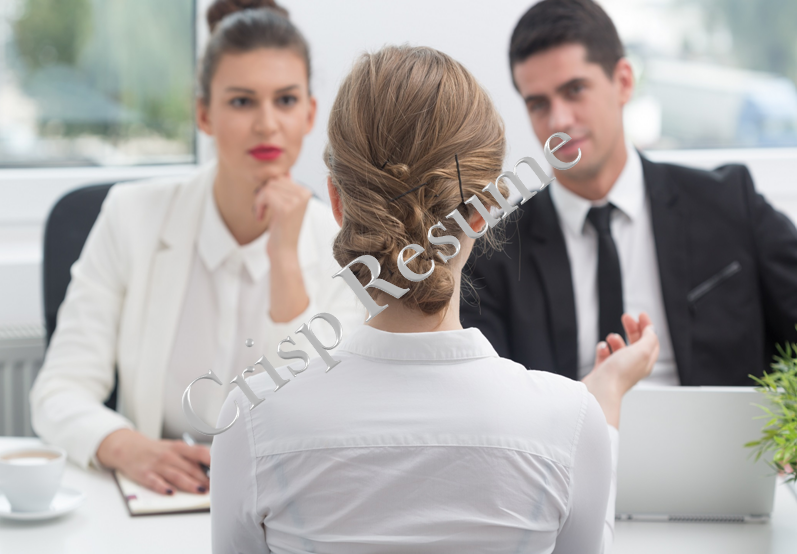 With Crisp Resume, you can create completely unique and professional LinkedIn profile at an affordable price. So, if you are searching for the professional LinkedIn profile writer then you can contact us for complete details. 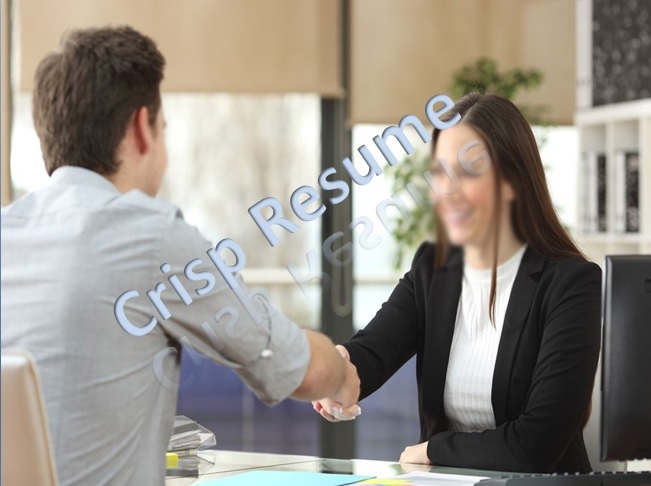 We offer different resume writing service packages for different kinds of job seekers. We also provide 60 days unlimited revisions. You can also see our testimonial section to know the experience of our previous clients with us.